Browse our Knowledge Base by topic to find instant answers to frequently asked questions about our PHP scripts, installation support or script customization services. How to install your scripts? The setup of our scripts is really easy. 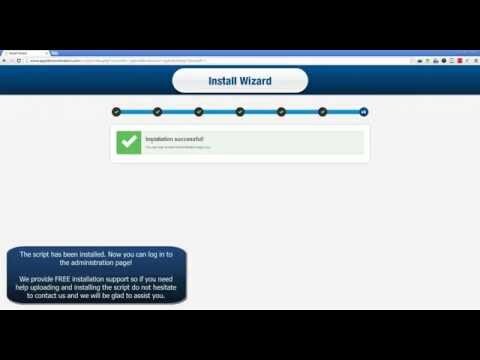 Our scripts have an install wizard which makes the installation simple and easy. After downloading the script from our website all you need to upload it on your server. Then the wizard will guide you through the installation process. Watch the video to see how easy it really is. Watch the video to learn how to put our product on a Wordpress based website once you have it installed on your hosting account. It takes a couple of minutes to have our products installed on your Wordpress website. 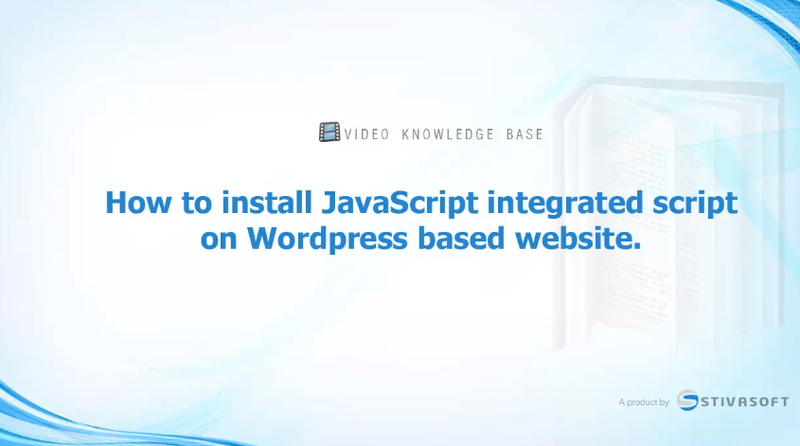 Please, note that the video demonstrates installing a product which supports JS integration. 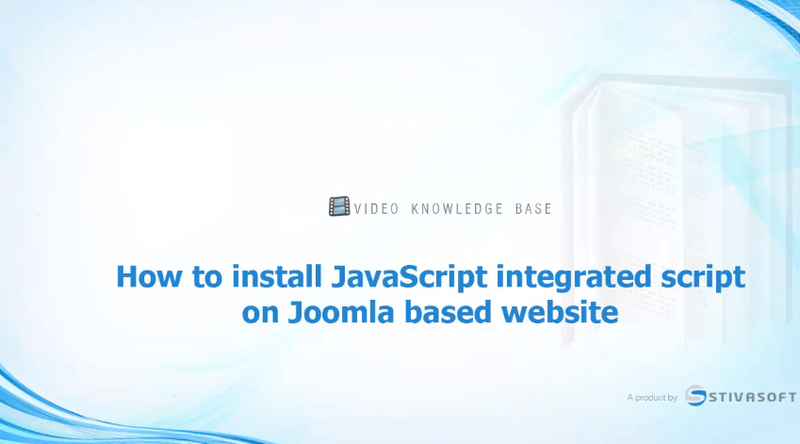 Watch the video to learn how to put our product on a Joomla based website once you have it installed on your hosting account. It takes a couple of minutes to have our products installed on your Joomla website. What do I need to use the scripts? We sell web based products. That means that our scripts must be installed on a live website. Usually once the product is installed on your hosting account there is a piece of code which needs to be placed on your web pages. Please refer to the FAQ and Knowledge Base for each one of our products or Contact Us and we will be glad to answer all your questions. Every product that you purchase from our website comes with installation instructions. Upon request we can install the script for free on your hosting account. I've uploaded all files but see error message? This usually means that some of the files are modified. With Developer license you can modify all script files but not our framework files. However, with User license you cannot do changes to any of the files besides the CSS files. If you are sure that no changes to the files have been made then it is possible that your FTP client did not properly uploaded the files. You may need to reupload all the files in binary mode. Watch video tutorials how to upload in binary mode using different FTP clients here. that means that you have User licence for our product which is Zend Guard encoded. You need to upload all files in binary mode. Please refer to FTP clients menu for video tutorials showing how to do that. most probably your server uses latest PHP 5.3 version which does not support Zend Optimizer. When I input MySQL login details I see an error message. Error: Check your username and password. that means that MySQL login details that you use are wrong. Please contact your hosting company and ask them to verify that MySQL login details that you use are valid. Error: Check your Database name. that means that MySQL database name is wrong. It could be because there is no such database or MySQL user does not have privileges to access the database.